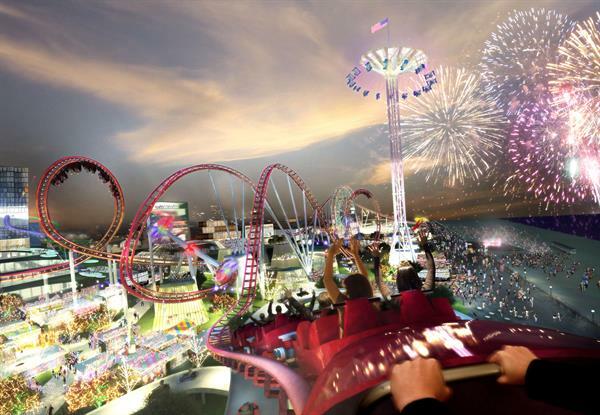 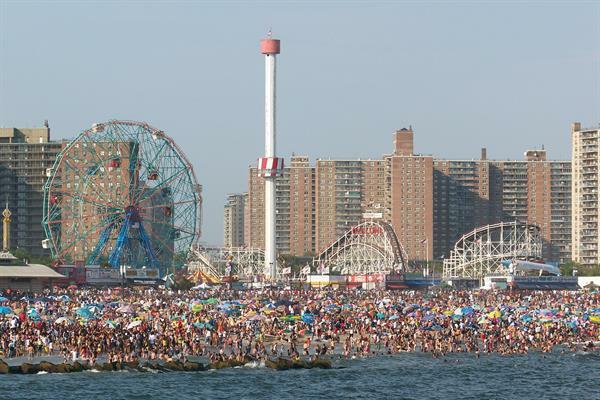 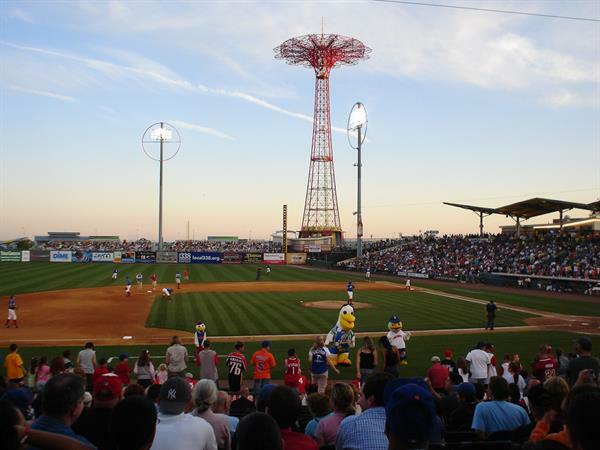 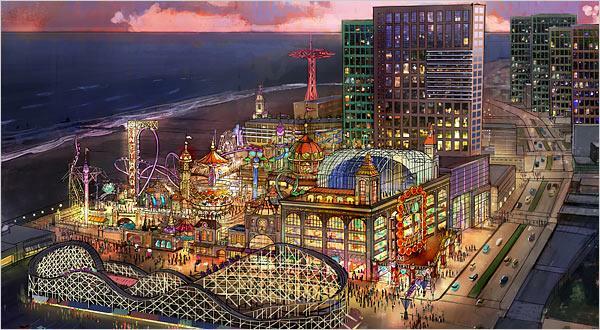 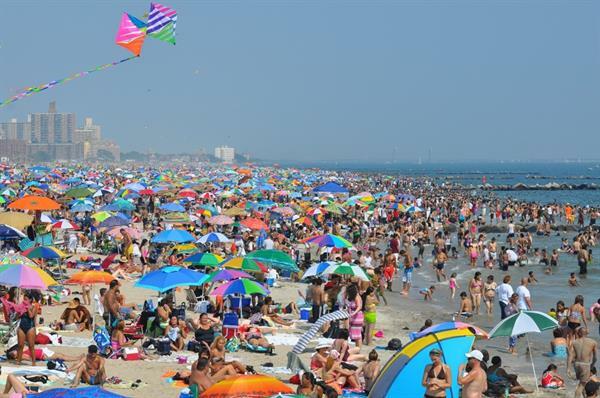 Coney Island is an incredible amusement park and a seaside resort located in Brooklyn, New York City. 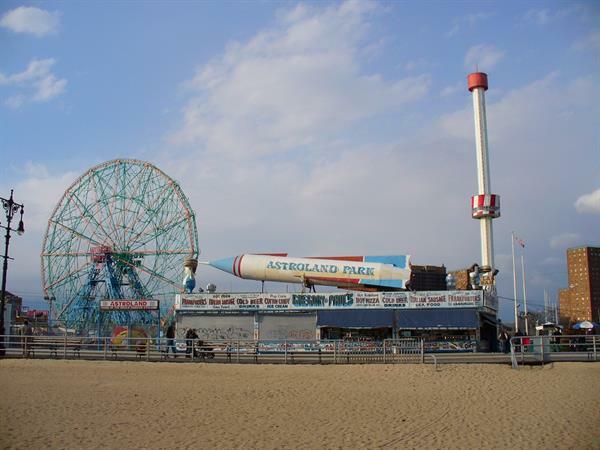 It is a worth visiting classic fun park for all ages, offering a great beach and a wide range of amazing rides like The Cyclone roller coaster, Wonder Wheel, Parachute Jump, and several exciting games such as skeeball and ball tossing. 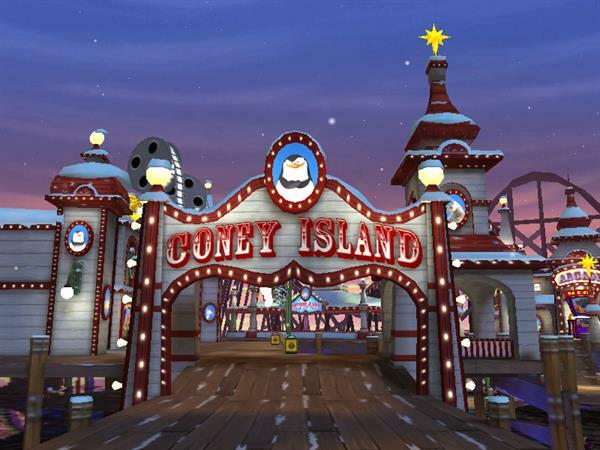 It has Haunted houses dark ride and Bumper cars ride as well. 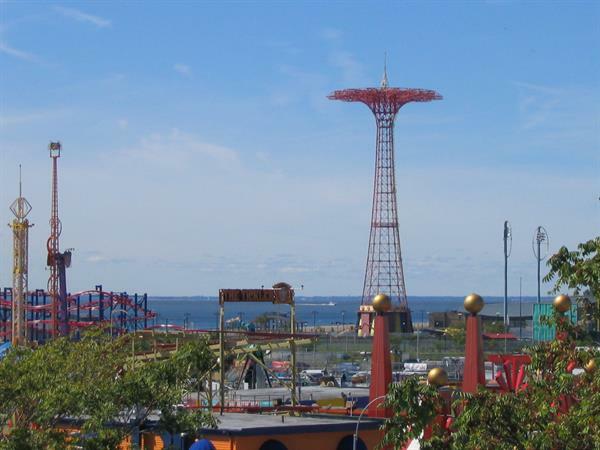 It is a great spot to spend a cool day with your loved ones, specially kids.